Rated 5 out of 5 by Moni from Soft feet at Last I am in my 70s and suffer from dry feet. Since I have discovered this product , no more dry feet but pretty feet and toes now. Rated 5 out of 5 by Gergana from Never experienced such a sumptuous! I love, love it. My feet nevr been that satin soft. 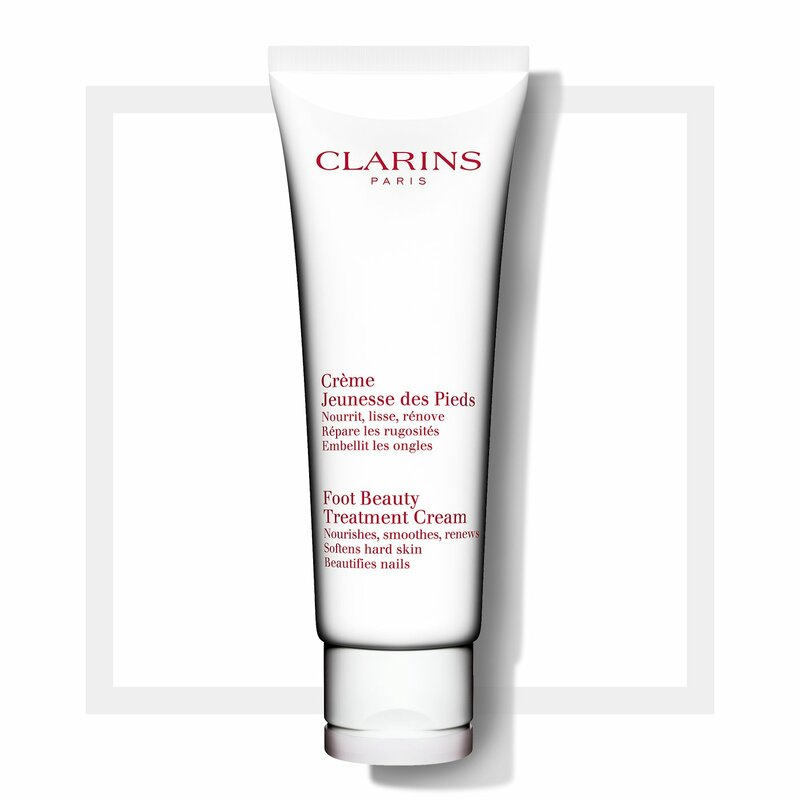 Rated 5 out of 5 by clacat from wouldn't be without I love this foot cream it goes on so well. My feet are left lovely and soft it is certainly worth a try and I would recommend it to anyone. Rated 5 out of 5 by Willow50 from Great Results Lovely-smelling, soothing cream which gave amazing results on my dry feet. Would highly recommend. Rated 5 out of 5 by Cannytripper from Perfect for keeping feet soft and supple I have been using this cream for some months and find it makes my skin soft and keeps dry skin at bay. Would definitely recommend this product.